Online proofing software, often synonymous with “review and approval software” allows marketers to more easily share and collect feedback. It is positioned as an improvement over traditional ad-hoc methods such as email, printouts, or hallway conversations. The primary advantage that online proofing has over those traditional methods is centralized feedback which makes the collaboration on projects much more effective and precise. 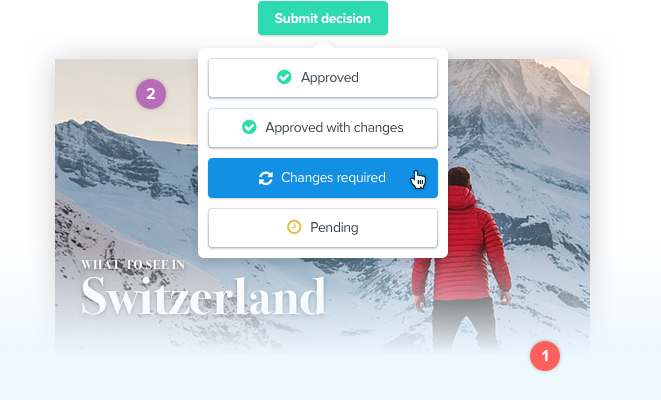 Marketing teams - within both agencies and brands - use online proofing applications to streamline the review and approval process for creative content. 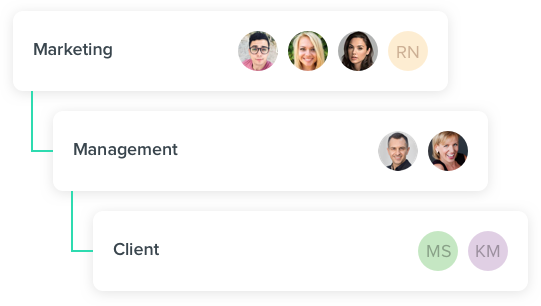 In many cases, agencies and their brand clients use the system collaboratively, sharing and collecting feedback in real-time. Attempting to do this over email could quickly lead to miscommunication and missed feedback, which contributes directly to missed deadlines. From small, specialized teams to the largest global organizations, marketing companies of all sizes benefit from online proofing. The higher volume of content being produced, the increased number of people involved in the review/approval process and the more compliance in place, the greater the benefits of online marketing. It all starts with a piece of content - a design file, PDF, web page, image, etc. Files are uploaded to a secure server and then shared with a specific set of individuals. 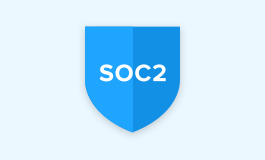 Settings can be leveraged to secure the proof to only known and authenticated reviewers. 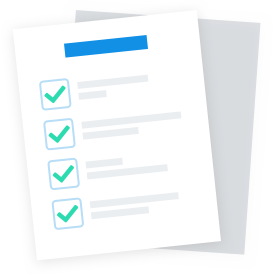 When setting up the review group, the proof owner can identify those team members with decision-making roles so that decisions can be documented - a fundamental requirement for pushing projects to next steps. 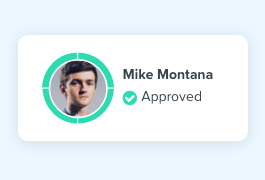 Once a proof has been created and the reviewers identified, team members are notified via email and are able to access the proof. 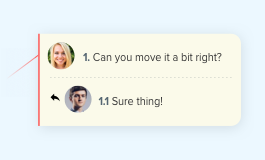 This ensures that all team members are reviewing the same content in the same context. 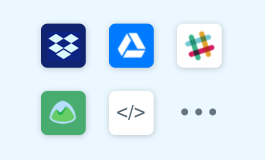 It also eliminates the risk of file types not being compatible, resolutions causing issues or file access excluding team members. 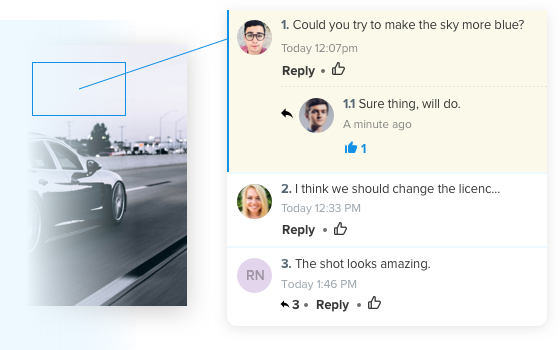 From there, reviewers can collaborate within the content itself providing comments, replies to comments and marking up specific areas of the content for precise and actionable feedback. 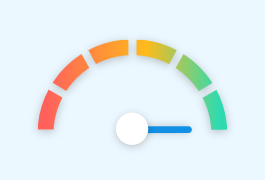 It’s this precision of feedback which helps cut down on miscommunication, time loss and even rework due to missed feedback. 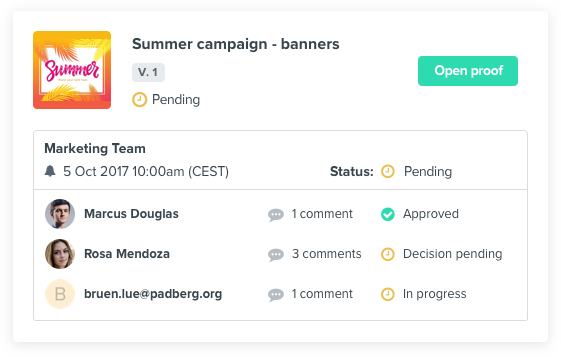 Notifications can be set to alert team members of new comments being made, as well as any decisions made on a proof. 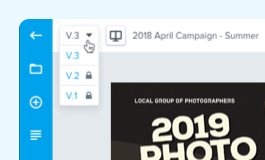 From there, a new version can be created and compared - down to the pixel level - to previous versions, so that team members can verify the required changes were made. A significant portion of any creative organization's budget is typically personnel - full-time, salaried employees, part-time employees and contractors. According to the recent In House Creative Industry Report, 86% of creative leaders planned to at least maintain, if not grow, their freelance hiring plans. 60% indicated that there were no term limits in place for freelancers. Online proofing can demonstrate, almost immediately, tangible cost savings. This is true as it relates to the reduction of contract personnel, but also to the avoidance of unnecessary costs such as rework that may arise due to errors and poor quality control, and/or tactical costs such as printing. Within the marketing resource management landscape, Gartner attributes the majority of their client inquiries to requests for creative production management. This is mainly due to interest in the compliance review process; managing and tracking collaborative reviews and approvals with annotations in one system. This is often driven by compliance requirements, both externally and internally. The risks of noncompliance can be significant - financial penalties, legal liabilities and customer confidence lost, to name a few. This is all before any re-work, often an unrecoverable cost in the agency world, is required. 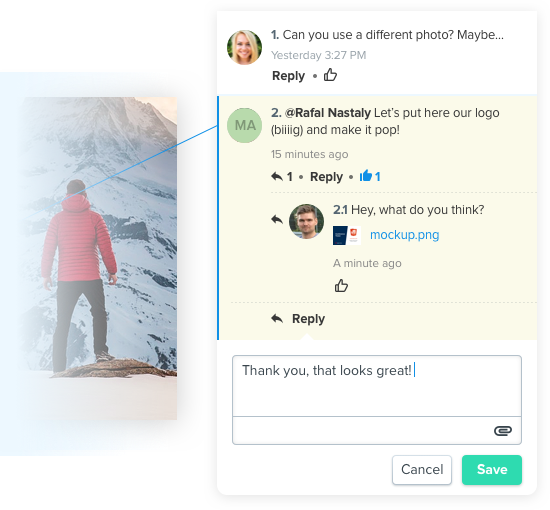 Commenting and markup capabilities: the ability to make comments and perform markups to pieces of content is an absolute requirement for an online proofing solution. Comments and replies should be easy to make and markups should be as simple and straightforward as using PowerPoint or Google Sheets. 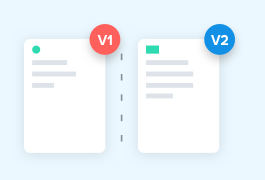 Version comparison and control: An online proofing system should make it easy to create new versions of existing proofs, while at the same time, facilitating the comparison of versions on a single screen. This helps to verify requested changes were made, as well as see progress made across versions. Another requirement is that the comments of each version be maintained for informational and audit purposes. 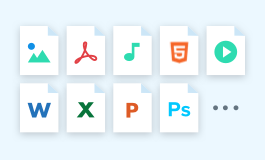 Comprehensive File Support: Given the explosion of marketing channels, your online proofing system should support the review of a wide range of file types across design files, static content, website pages and rich media such as audio and visual files. 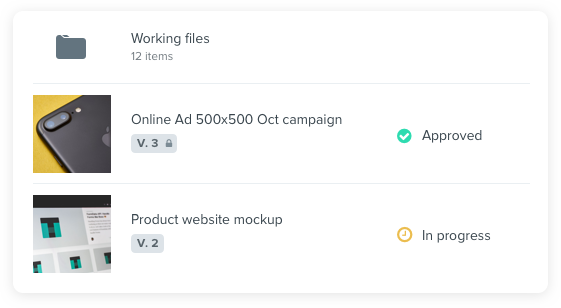 This allows for multi-channel campaigns to be reviewed simultaneously within the same system, avoiding time-sinking context switching between apps. 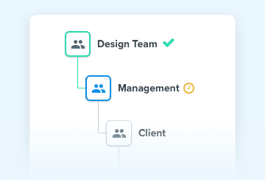 Integration Capabilities: An online proofing system should work with your existing and planned technologies, such as project management, DAM, and chat. This will not only increase overall productivity, but also allow for faster internal adoption of the online proofing system. When considering the core benefits of implementing an online proofing solution, it’s important to also factor in the impact of the status quo. The impact of leaving inefficient processes unchecked can have significant opportunity costs associated with them, which could potentially stunt long term growth. Online proofing has been called “the quickest win in marketing technology”, mainly due to the ease of implementation and internal adoption of focused, best-of-breed offerings. As discussed herein, there are long-term, tangible benefits to driving greater efficiency in marketing organizations. For more information on Ziflow’s approach to online proofing, you can visit our product page or contact a product specialist to get further information. Don’t let the review and approval process slow you down. Create an account now.